"It is Easier to Control a Nation than to Master a Woman." 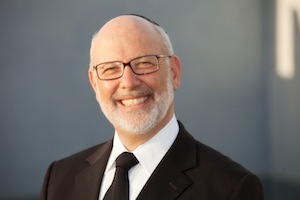 In this series Rabbi Lapin will contrast control with mastery. To control others we use fear, abuse and manipulation. Mastery requires knowledge, understanding and honor. With all of Achashveirosh's tools of control, he had no control over his wives, because he could not master them; because he could not master himself.